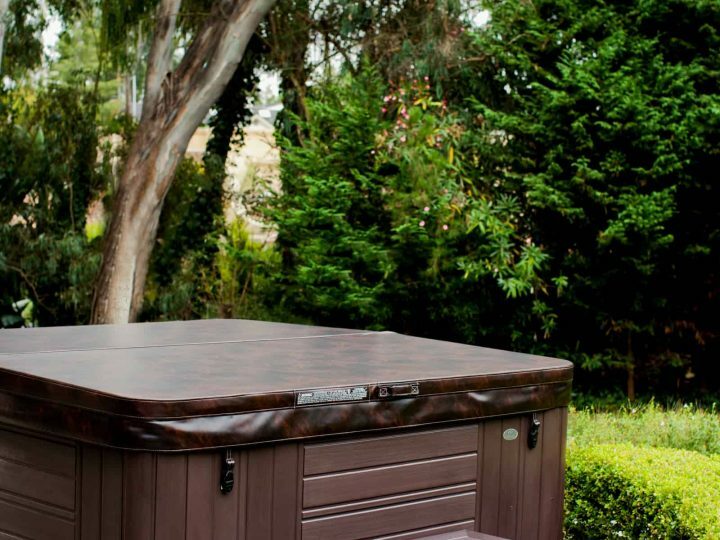 There are so many great facts about hot tubs that we DO know. Facts like hydrotherapy, pain relief, help with circulation, and an asset to workouts are all things that hot tub therapy is famous for. But did you know that there are some little-hidden secrets that spas carry? These beauties are sweet gems in the treasure chest of hot tub facts. 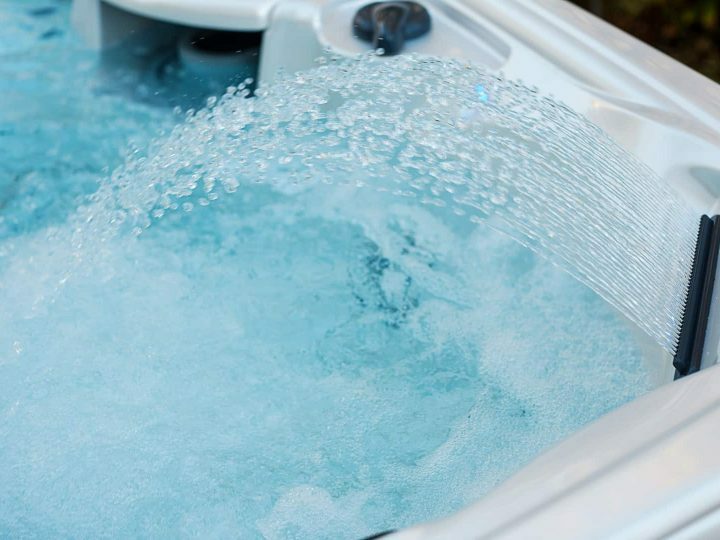 Let’s dig in and uncover some of these tidbits that might make you even more excited to be a hot tub owner! Did you know that hydraulic airplane pumps were the inspiration for the first bubbling hot tub? It’s true! And you’ll never guess who designed it. In the early 1900’s, seven brothers immigrated from Italy to America. Their last name? You guessed it: Jacuzzi. These brilliant brothers made amazing strides in aircraft manufacturing, developing the first monoplane for the U.S. Postal Service. They also took the agricultural industry by storm in 1925 with the first-ever submersible pump. But life was not all rosy for one of the Jacuzzi families, who had a son with crippling rheumatoid arthritis. To provide relief for this boy, the Jacuzzi brothers fashioned an aerating pump for the bath, providing bubbling hydrotherapy treatments to relieve his chronic pain through warm whirlpool therapy. Over the next 25 years, Jacuzzi hot tubs became a household name, taking the spa industry by storm. The technology of that first pump and jets is the same that is used in modern day hot tubs across the country! How fascinating! And how excellent that Jacuzzi spas are always in stock at Fronheiser’s! You Don’t Have to Be Daddy Warbucks to Own a Hot Tub. Join the Club! At any given moment, there are around 18,000 people enjoying their personal hot tub. Join the club and slip into yours today! Many people consider their investment in a hot tub an investment in their health and wellness. 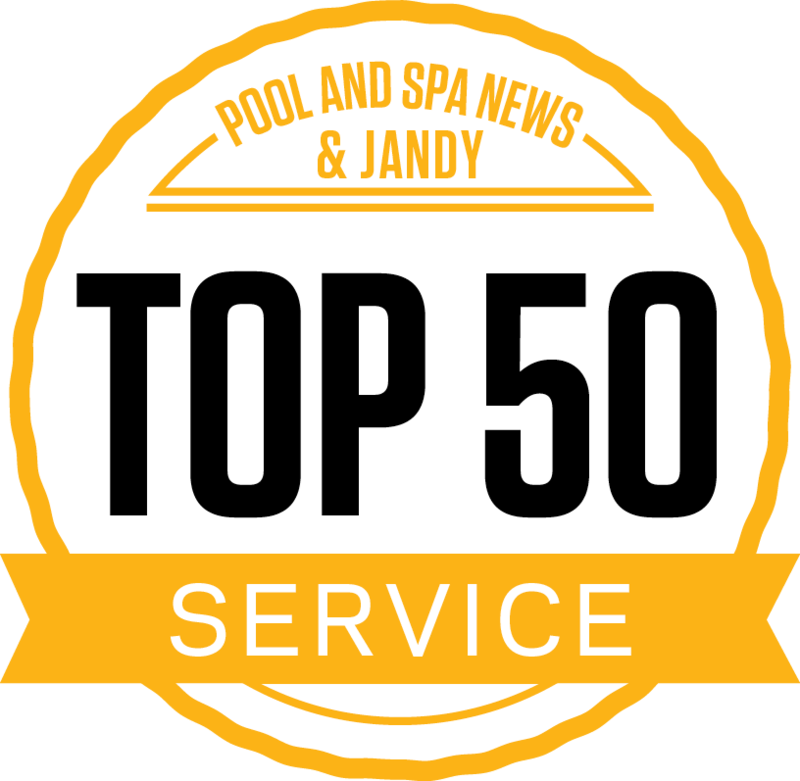 What many people do not know is that excellent dealerships offer financing and incredible offers during the year on hot tubs that would otherwise be out of reach. So, be on the lookout for steals and deals. Subscribe to our newsletter and promotions to get the BEST local deals on your favorite quality hot tub brands. From ultra-discounts to instant rebates, you’ll never have to be Daddy Warbucks to own your very own hydrotherapy haven. We all want to look and feel younger. Whoever thought that the key to beautifully young skin could be found in a personal spa?! Hot water therapy, like steam therapy in a sauna, opens your pores. In turn, this draws toxins from your skin, leaving the oil layer of your skin relaxed and refreshed. The increase in whole-body circulation also sends oxygen-rich blood to your skin and other internal organs, leaving your body feeling refreshed and rejuvenated, inside and out. It’s like your very own fountain of youth, whenever you want to use it! With treasured facts like these, it just makes us love hot tubs more and more. 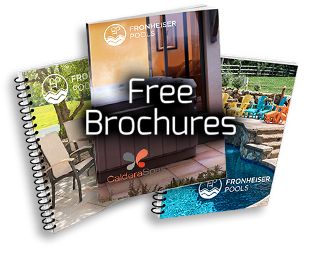 Fronheiser Pools is proud to be the premier dealer of hot tubs in the area. We have two wonderful and convenient locations in Bally and Sinking Spring, PA. We can’t wait for you to start receiving all the benefits that your perfect spa will bring to your life. Who knows—when we see you next, you might be looking so young that we might mistake you for your son or daughter!